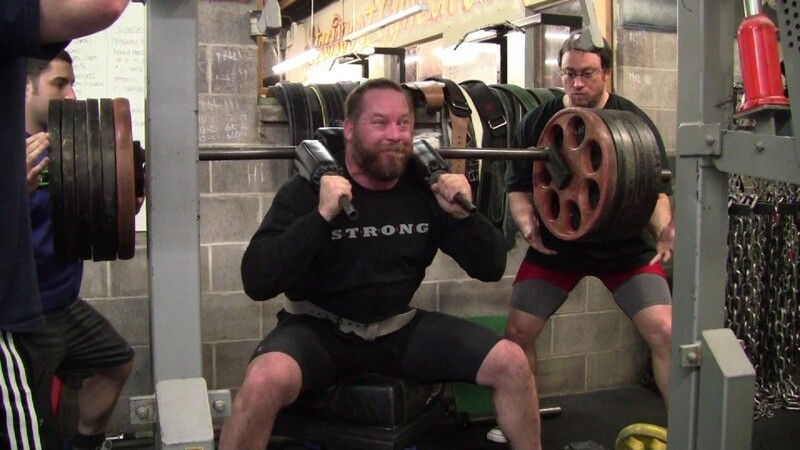 Ever since I started following Louie Simmons and Dave Tate around 15 years ago, I’ve heavily incorporated box squats into my personal training. I do agree that raw powerlifters should focus more on specificity and perform free squats more often, but this does not mean that they shouldn’t incorporate the box squat throughout the year during specific phases. That said, I can say with absolute confidence that the box squat is highly beneficial for the general personal training client as it teaches them how to sit back and rely on their hips for propulsion in the squat. After a 6-8 week box squatting cycle, you will find that clients gain tremendous box squatting strength that carries over to their free squatting and positively alters their kinematics. Here is a 15-minute video discussing all aspects of box squats. I hope you enjoy the video and learn a thing or two about box squatting. The post All About Box Squats appeared first on Bret Contreras.